Welcome to Crown Acura. We are proud to be a part of the Dilawri Automotive Group and to serve customers from all over the area. Ever since we first opened our doors we have remained dedicated to a simple, straightforward approach to business. We believe in high-quality products, fair prices and honest business practices. In fact, we aren’t afraid to go the extra mile to earn the trust and respect of our customers. 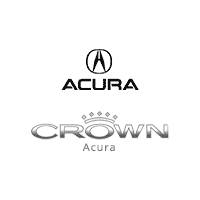 For the finest products and VIP service look no further than Crown Acura. 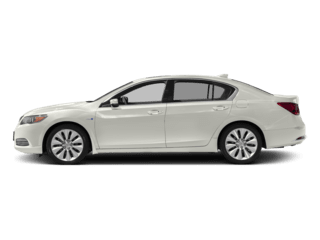 Here you will find a large selection of vehicles to choose from, including new, used and Acura Certified Pre-Owned models. 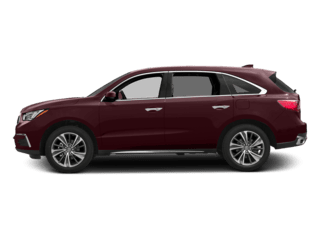 We carry all of the newest vehicles straight from the Acura factory, including the MDX, RDX and TLX. 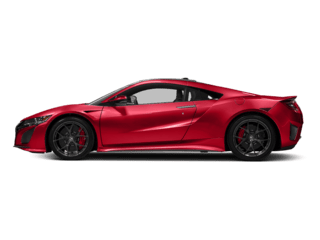 Here you will also find a dedicated Acura service department and a team of experts ready to help you get the financing you deserve. We would like to think that it’s our products and direct, personal approach to customer service that continues to bring customers from all over the area. In fact, much of our business is from returning customers. 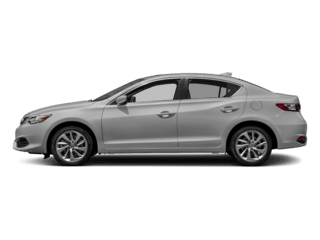 At Crown Acura we strive to do what’s right and are here to serve you long after you leave our lot – even if you didn’t purchase your vehicle from us! That’s the Crown Acura difference. 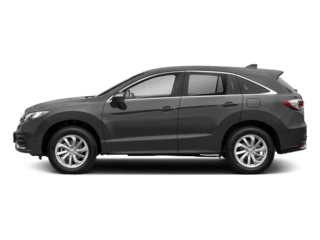 In addition to our wide array of vehicles, Crown Acura is home to a state-of-the-art service department. There our team of experts can tackle any need your vehicle might have, from oil changes to major repair. There is no project too big or too small for our team. Most importantly, we work on all vehicle makes and models and use the best, highest-quality parts. Consider stopping by and experiencing our unique shopping experience today! With convenient business hours and an extensive selection of products, we promise that Crown Acura is worth a visit. You can browse our complete inventory online or stop by and see it all in person with a visit to Crown Acura. Contact our team to plan your visit or simply stop by anytime we are open. We look forward to meeting you!